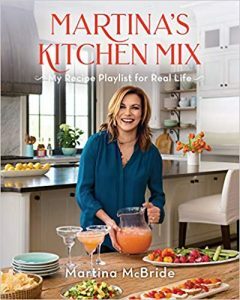 Martina’s Kitchen Mix is an amazing book that saved my kitchen life. I’ve read many cooking books before, but this book is one of a kind where it teaches you how to cook many different dishes from all around the world, teaches you how to make some out gorgeous desserts, and very delicious coffee. Moreover, it shows you how to make some really good cocktails which was very helpful whenever I had some friends over. I could make my kitchen a five stars restaurant just from learning some recipes from this easy teaching helpful book.